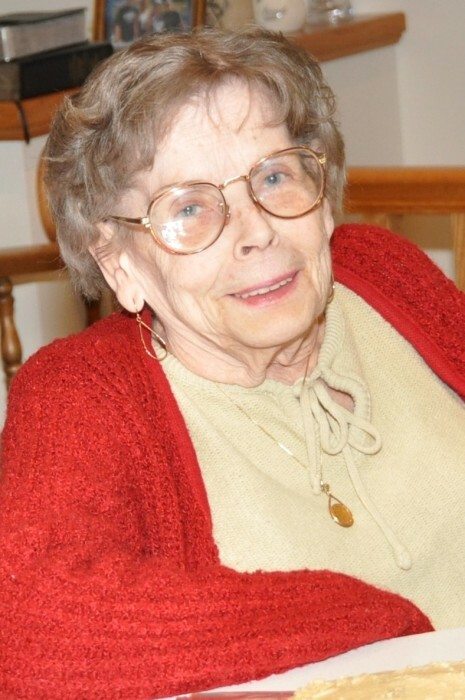 Obituary for Darla Jean Saweikis | Boal Funeral Home, P.A. Darla Jean Saweikis, 76, of Westernport passed away on November 12, 2018 at Piney Valley Nursing Home, Keyser, WV. Born October 5, 1942 she was the daughter of the late Darwin and Gloria Jean (Kight) Stoutamyer. She is also preceded in death by her sister, Karen Lee. Darla loved music and enjoyed playing the piano. She received her college degree from Hagerstown Community College and was employed as Dr. Robert Bess’ medical secretary for over 25 years. When her son, Dr. Anthony Saweikis, opened his own practice, Darla transitioned into the role of his office manager for the next 18 years preceding her retirement. She was a member of the Queens Point VFW Ladies Auxiliary, McCoole. Darla is survived by her sister, Jo Ann Jackson and husband, Kevin of Rawlings, and by her children, Anthony Saweikis, M.D. and his wife, Dawn of Rawlings, Joseph Saweikis and his wife, Charity of Westernport, and Teresa Saweikis of Westernport. She is also survived by her eight grandchildren, Kayla, Christopher, Ashley, Anthony, A.J., Ben, Rebeca, and Anna, and her five great grandchildren plus “one on the way”. In accordance with her wishes, Darla will be cremated. Friends and family will be received at the First Assembly of God Church, Westernport on Saturday, November 17, 2018 from 11 am to 1 pm. A memorial service will follow the visitation at 1:00 pm with her son, Pastor Joseph Saweikis, officiating. In lieu of flowers, memorial contributions may be directed to the Queens Point VFW Ladies Auxiliary, McCoole.